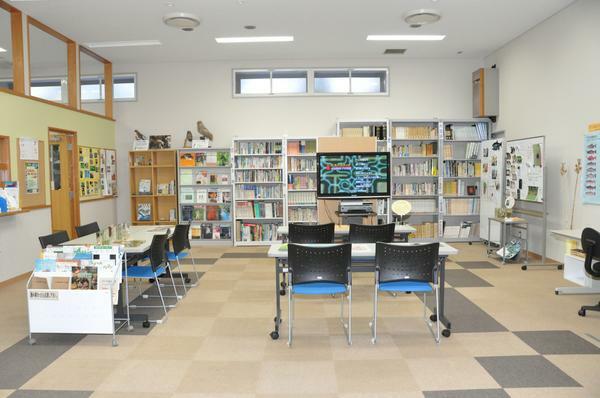 An institute of lifelong learning in Obihiro City, Hokkaido. 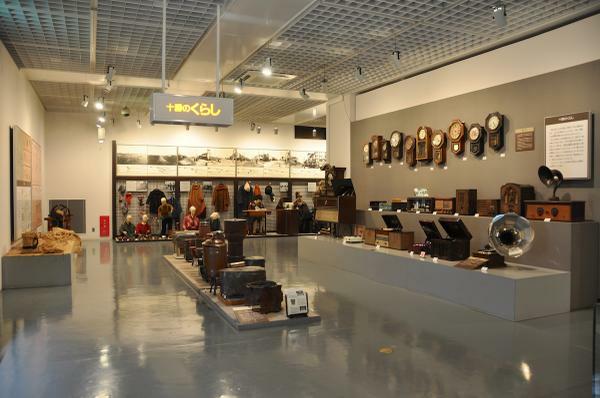 The museum has permanents exhibitions on the culture, history and nature of the Tokachi. 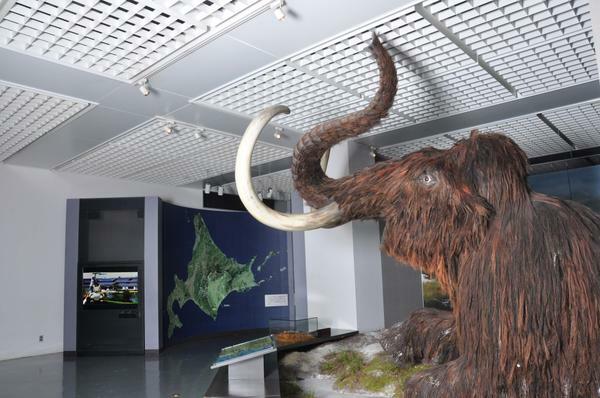 Also visit the Riuka Information Center where you can learn more about the history and culture of the Ainu people. 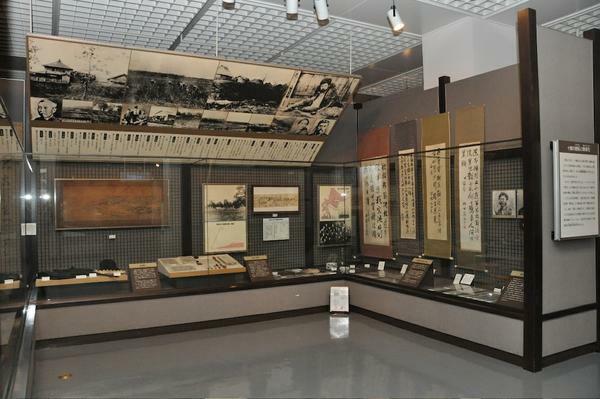 There is also a Reserve Cultural Property Center where you can view excavated ruins and relics. 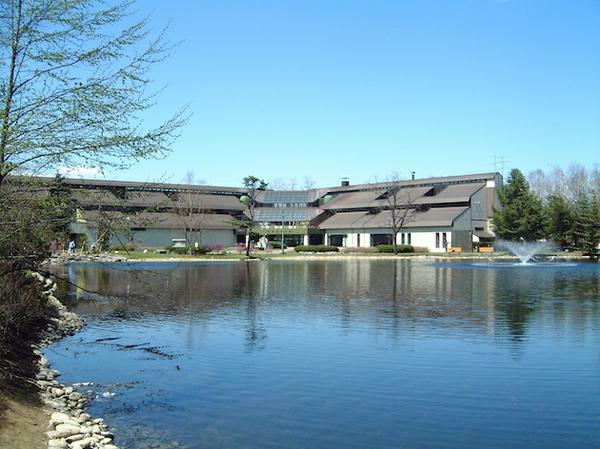 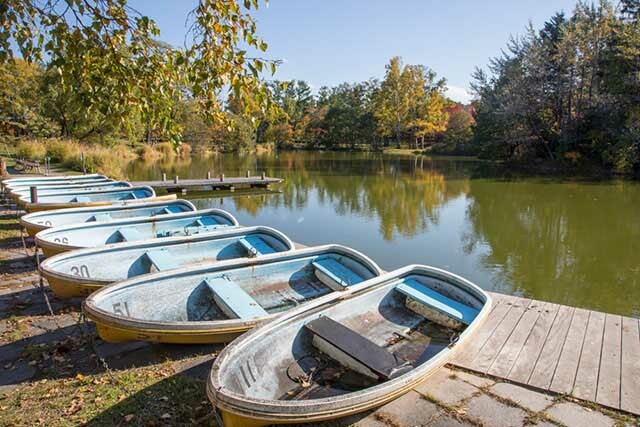 The museum is a great location to learn more about Tokachi and Obihiro.